How to Make Webmaster Tools Benefit Your SEO Website. We all know the importance of having permanent visitors from the search engine to webmasters (especially Google). This is something that is not disputed. No matter how difficult it may be in the beginning. It takes a lot of time, or even very boring, for anyone to do it. However, all serious Webmasters put this in their plan. 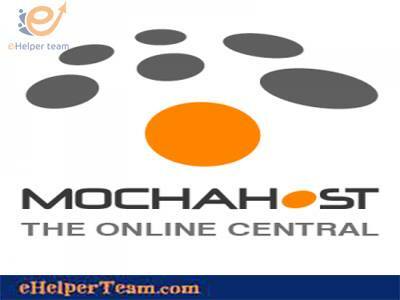 With the variety of methods we use as Webmasters to bring targeted traffic. 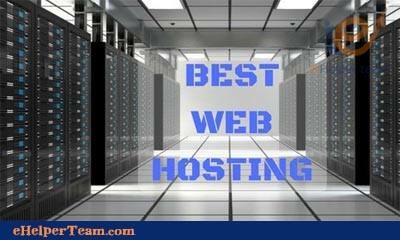 Such as the use of other sites or advertisements from certified traffic sources and others. We can not deny that the visitor who is looking for you is one of the best visitors ever. You do not need to put it in a new phase of the purchase. You will not need to engage with him in a discussion about the importance of your service or your product. It is said he wants it! For this reason, making your site and its pages geared to the Google search engine is a must. If you are serious about using your site as a fixed asset for your business over the Internet. 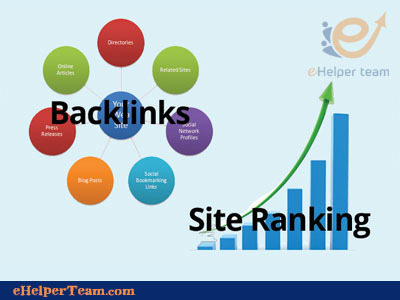 Therefore, satisfying Google Rank Factors and working to consolidate your site’s relationship with it is something to consider. 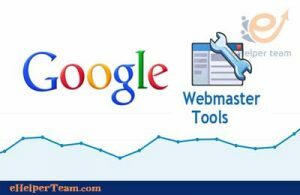 I will talk about WebMasterTools, the free tool from Google which is so much surprised that the Webmaster does not know what it is. But the biggest misfortune that he knows its existence but did not do anything there !! 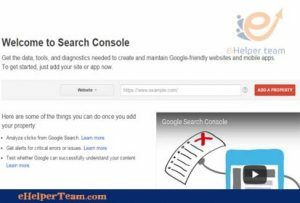 Let’s start together explain the use of this wonderful tool and consolidate the relationship of your site with Google step by step since the first meeting between them until the link. 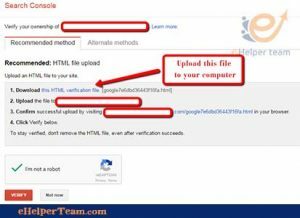 Enter your account in Google, then click on this link to webmastertools, and you will enter directly to the page similar to this page. 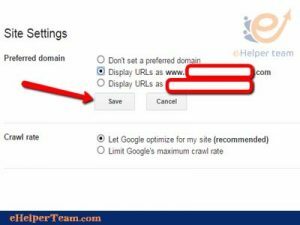 In the existing space, you will type your URL as it appears (with http), and press ADD A PROPERTY. 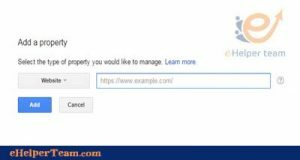 After that Google will ask you to confirm that you actually own this site. And that you do not put a link is not true. This is really not like Google and you know we want to get closer to him. To download a file by pressing it in point 1 and place it on your device and make sure it is the only one in that place (meaning no other file with the same name). 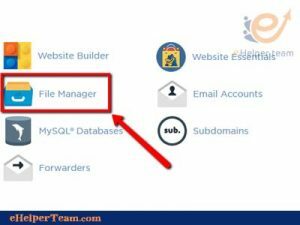 You log in to your hosting account where this site is located, and upload the file you uploaded there (via File Manager). (The images below indicate this). Then, after full upload successfully, click on the link at point 3. 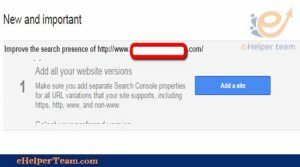 You will see a message that Google actually saw that file in your site and therefore make sure you own it. A successful message will give you a confirmation message. Press Continue. So we started the meeting with Google, know our website, and confirmed our seriousness in this relationship. Now we have to tell him more about the site to get to know us more and more. After accessing your Web MasterTools account. 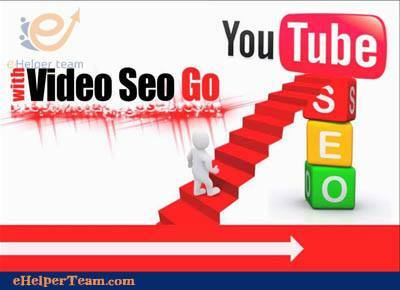 You will find some recommendations from Google to put the basics of your site there, and then start its work step by step. 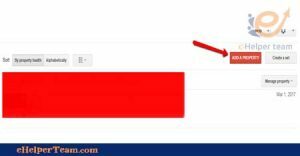 Click this button to take you to a page where you put your links in all versions. This means your link with www, link without www, if your site has SSL protection will link with https and so. 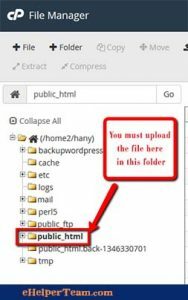 Then you will be asked to confirm that you own the site once But at this time you will not upload the file and upload it. Because it is already there. 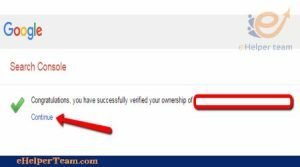 Just click on the link in point 3 and make a confirmation and will succeed. We finished ?? Then go back again to do the second foundation or second recommendation that Google wants. And here we will be asked to determine the best version of what we have entered and which will be adopted as the best and sent to visitors. We will see that Google also recommends that we choose the country that we want to target in this site to show our site with its preferences. If your site is targeting an Arab country. Put it there, and your first pages will appear on words targeted in that country . (of course, Considering other SEO standards).